It’s an open-source single-board computer. 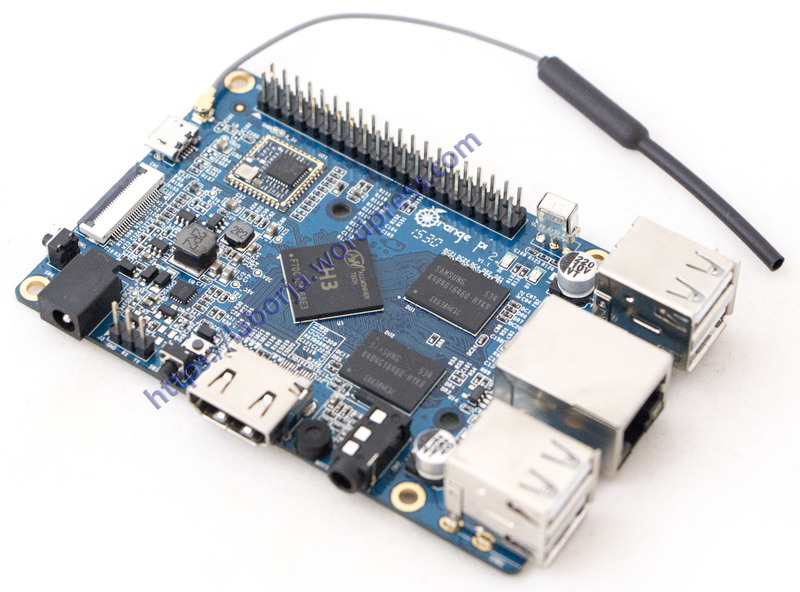 It can run Android 4.4, Ubuntu, Debian, Rasberry Pi Image, Cubieboard Image, as well as the banana pi Image. 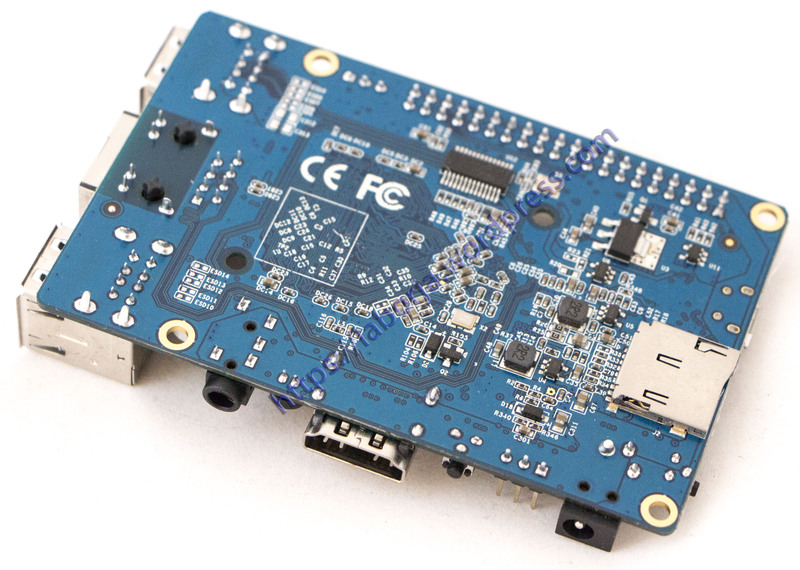 It uses the AllWinner H3 SoC, and has 1GB DDR3 SDRAM.